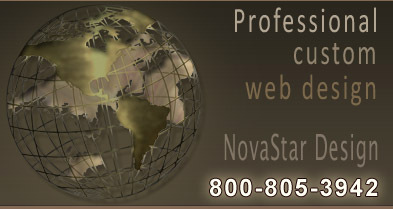 Novastar Design is a full service web design company specializing in web design and development for New York businesses. 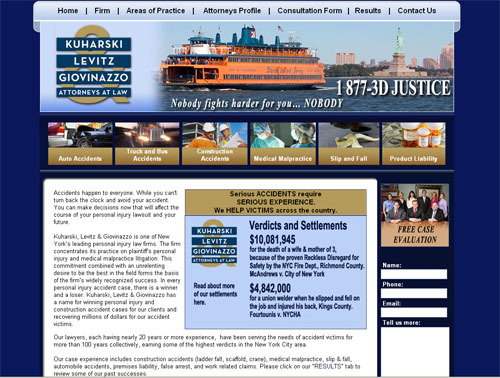 Our New York clients include restaurants, cigar e-commerce stores , boating safety, and driving course websites located in New York City, Manhattan NY, Long Island NY, and Buffalo NY. 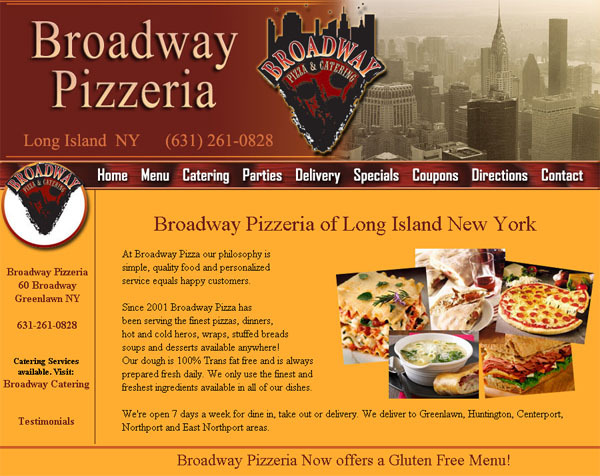 Broadway Pizzeria, located in Greenlawn NY Italian American Restaurant with online menu, daily specials and more! 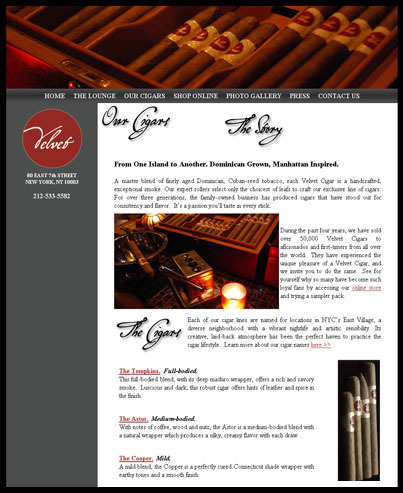 Purchase premium cigars online. E-commerce website. 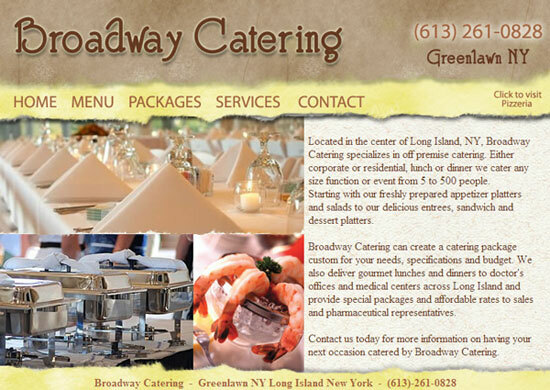 Broadway Catering, located on Long Island, NY. Special Events Catering Company with online menu. 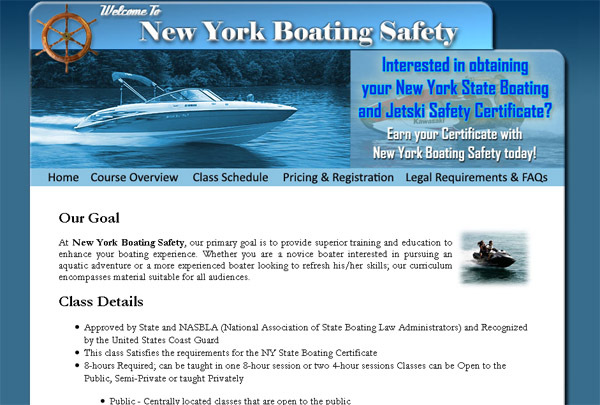 New York Boating Safety, located in New York City, NY. Specializing boating safety courses. 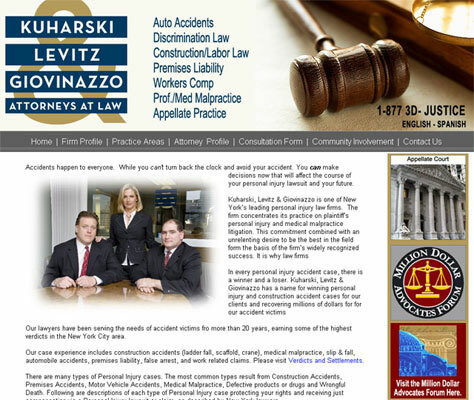 Empire State Defensive Driving, located in New York, NY. Specializing in online sign-up for defensive driving courses. located in Manhattan, NY and Staten Island NY.